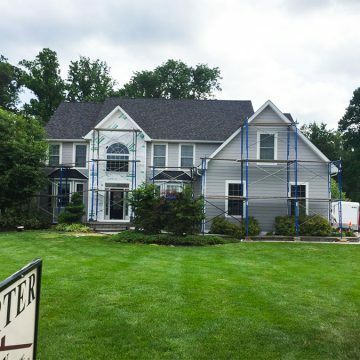 In Southeastern Pennsylvania, stucco failure is a major issue. 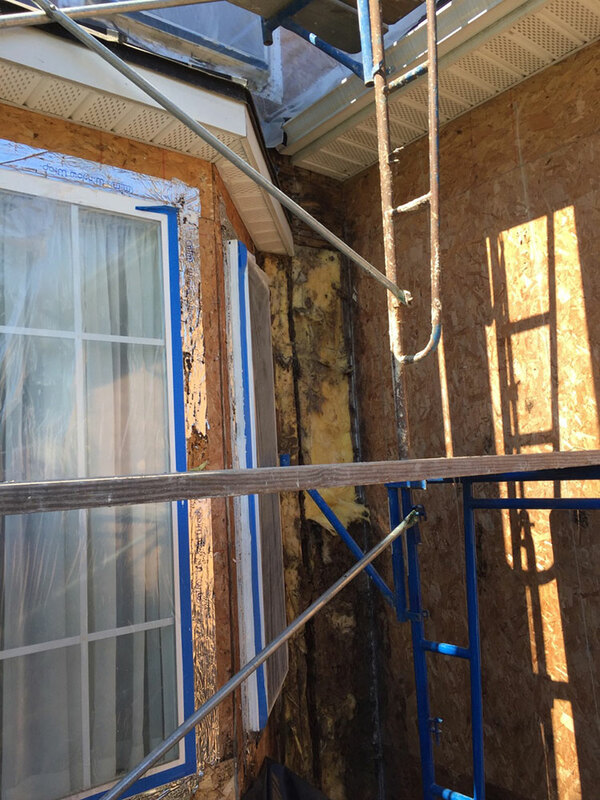 Unfortunately, many homes built in the last 20 years in our area require stucco remediation to resolve damage behind the stucco. This often needs to be completed before the home can pass inspection. 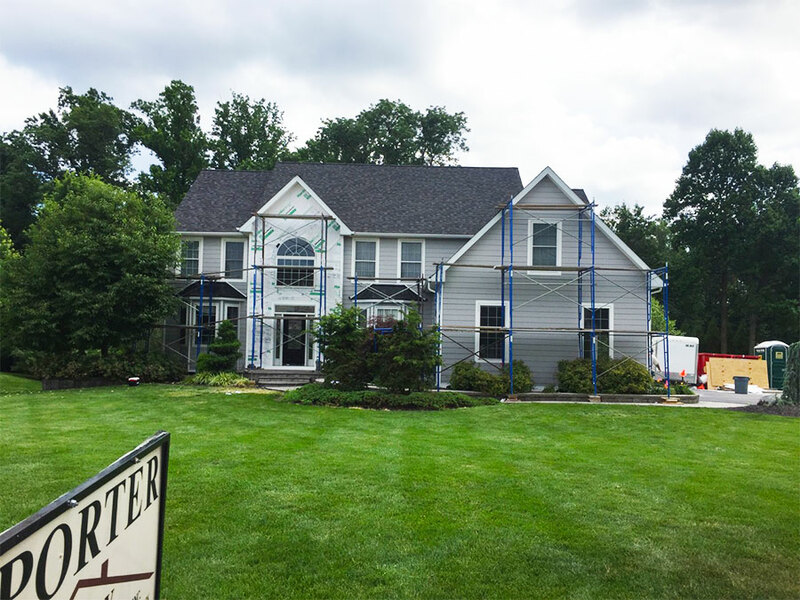 If you notice any black streaks, cracks, or gaps on the surface, especially around windows, these might be indications that it’s time to replace your stucco. 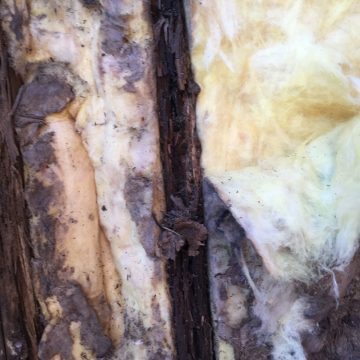 It’s a good idea to have a reputable, local contractor come out and inspect for damage. 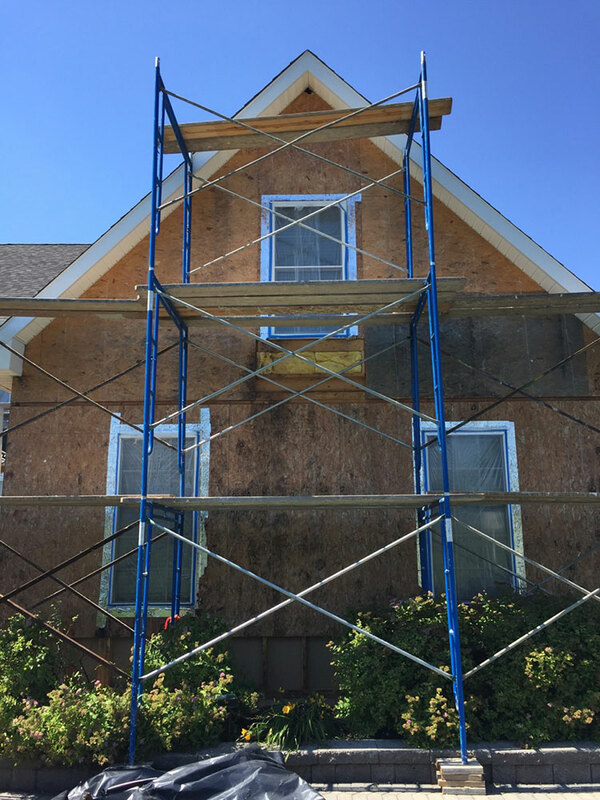 Remove all stucco: All stucco is removed, as well as any nails and wires. The wall is cleaned to prepare for the rest of the process. 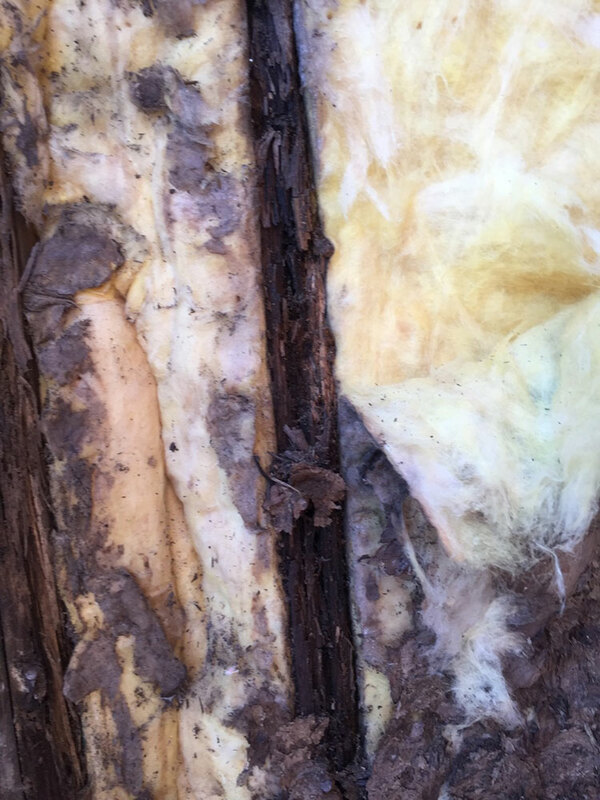 Remove any damaged plywood sheathing: Any compromised sheathing and insulation must be completely removed. 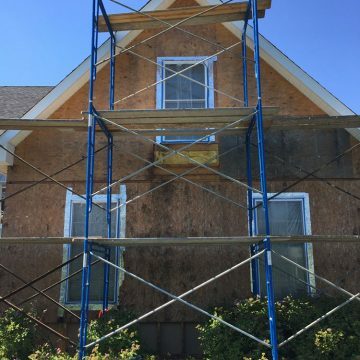 Structural repairs & mold removal: We’ll perform any necessary structural damage from the moisture and ensure that all traces of mold are eliminated from the structure. 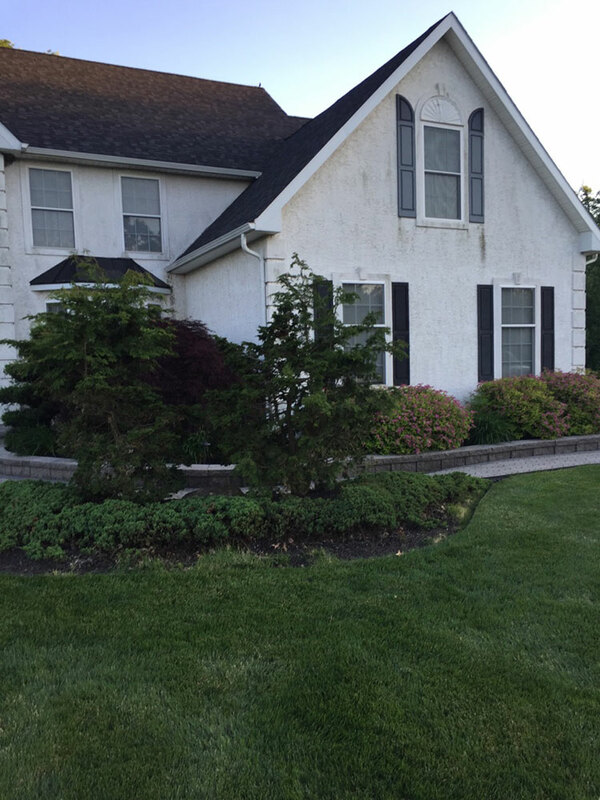 Remove windows and doors: All windows and doors in the stucco area are removed, as these are typically the areas where moisture gets into the stucco. 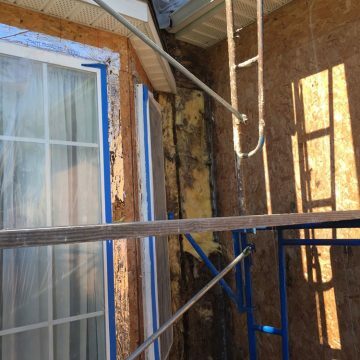 They are replaced back into the structure with proper sill flashing to prevent future leaks. Install housewrap: This may be the most important part of the process, as it protects the home from water infiltration. We install flashing tape on all wall penetrations windows, doors, pipes, hose bibs, step flashing, and more. When we install the housewrap, we always make sure to have a positive lap, so that if water somehow gets in at the top, it can travel to the bottom of the wall on the outside of the paper. 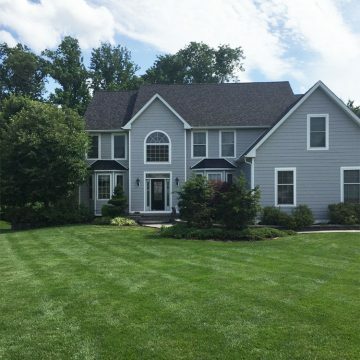 Home cladding: Mostly we prefer to install James Hardie siding products and PVC trim products. The trim goes around windows and doors. 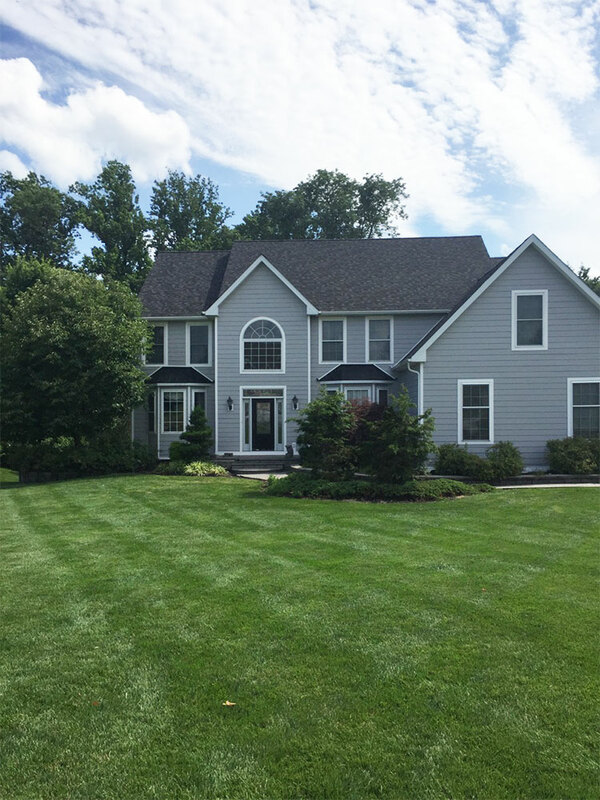 Install siding: The siding is installed per the manufacturer’s requirements. we clean everything up and leave the home looking more beautiful than when we got there. We will provide warranties for any wall that has had a complete remediation done. 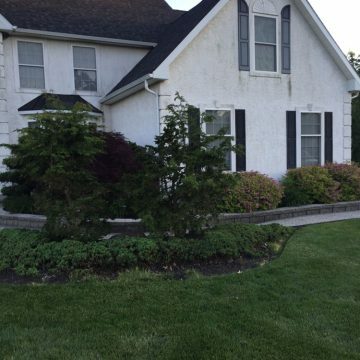 If you’re interested in stucco remediation, contact Porter Family Contracting online or by calling 610-461-1118. We provide free estimates.